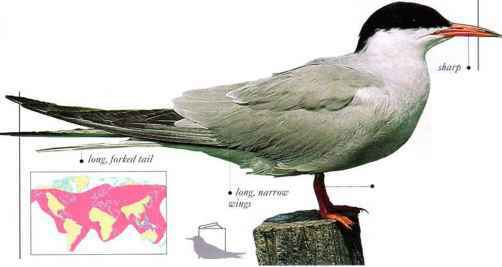 I'his is the largest tern, with a heavy bill, slow flight, and loud raspy calls. It flies over water and plunge-dives to catch fish and shrimps. Sea coasts, islands, and large lakes are its chief habitats. It nests mainly in colonies, but sometimes in single pairs. • NliST A hollow scraped by the feet anil formed by body pressure, either bare or sparsely lined with plant materials. 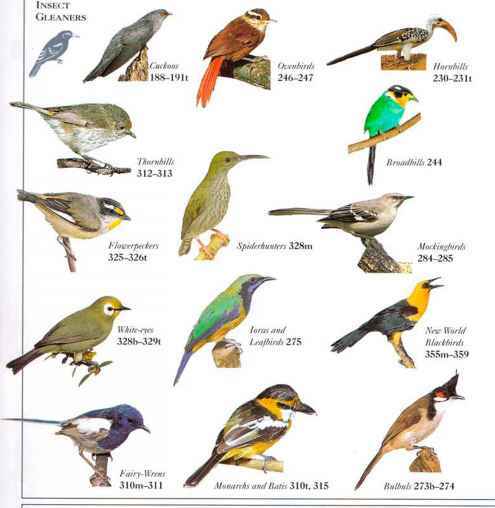 • DISTRIBUTION Breeds in North America, Eurasia, Africa, and Australia. Winter range extends into N. South America and E. Asia.